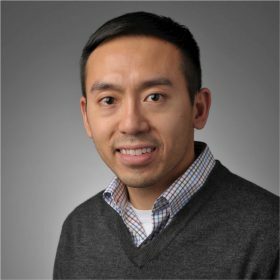 Michael Prom is an engineering supervisor within Boston Scientific’s Interventional Cardiology division. He manages a high-performing team that is revolutionizing the way data is being used to help optimize the manufacture of medical devices. In addition to developing platforms that drive efficiency, his team is accelerating the adoption of edge devices through the use of computer vision and advanced machine learning. Currently, he is driving initiatives around video analytics, machine integration, and IoT. Prior to joining Boston Scientific, Michael spent 3 years within Medtronic’s cardiac rhythm heart failure research and development organization supporting requirements and systems engineering.